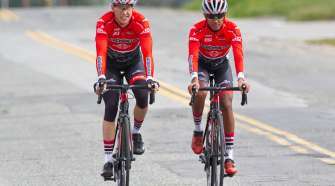 Men's Teams Announced for Tour of the Gila powered by SRAM - SoCalCycling.com - Southern California, Cycling, Cycling News, Amgen Tour of California, Bicycle Racing, Fun Rides, Cycling Event Schedules, Mountain Biking, Cyclocross, Cycling Photos, Cycling Videos, Interviews, Product Reviews. 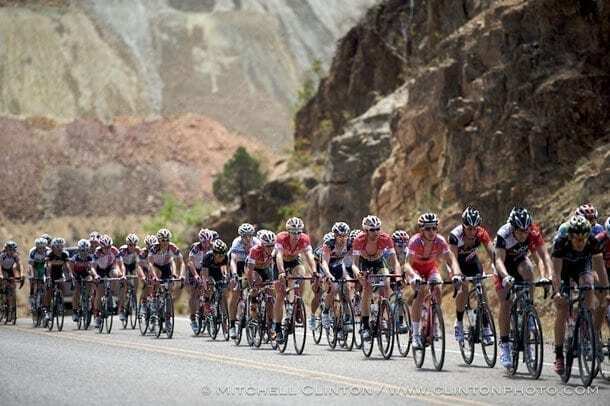 A compelling mix of experienced veterans, young riders trying to prove themselves, professionals and elite racers will battle it for the overall victory at the 2013 Silver City’s Tour of the Gila powered by SRAM in New Mexico on May 1-5, 2013. 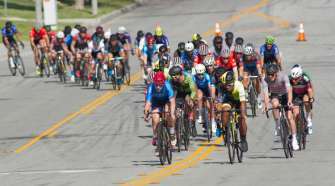 The top American-based Pro Continental squad, UnitedHealthcare Pro Cycling Team returns to the 27th edition of the event to defend its overall victory. “The Tour of the Gila has always had a special place in our heart. We love the hard work the community puts into the event. 2013 is an important one for us after winning the overall in 2012. We have a strong team for it with Lucas Euser, Marc de Maar and Phil Deignan. 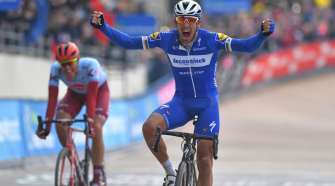 All of our riders will be firing on all cylinders in that time frame with the Amgen Tour of California coming right after Gila.” said UnitedHealthcare General Manager and Team Director Mike Tamayo. The hard racing at altitude during the five days of New Mexico’s premier road cycling race is a perfect final tune-up before the Tour of California for many of the American-based Pro Continental and Continental teams. For others, the event is a chance to grab the spotlight and make a name for themselves. The 2013 Silver City’s Tour of the Gila powered by SRAM consists of five stages – three road stages, one time trial and one criterium – with approximately 15,000 feet of climbing overall. The race culminates with the Gila Monster road stage – the make or break Queen Stage – with its 9,131 feet of climbing over 105 miles of racing. Additional teams as well as final roster will be announced in the coming weeks. Teams racing in the pro women’s Silver City’s Tour of the Gila powered by SRAM will also be announced in the next weeks. For complete race schedule and more information about 2013 Silver City’s Tour of the Gila powered by SRAM, please visit TourOfTheGila.com.